The new labor law change things slowly but steadily. One these changes is the increase of the termination indemnity. In the previous labor law, the termination indemnity was calculated for terminated employees of at least 1 year of seniority. The indemnity was worth 1/5 of the average monthly salary. For employees with at least 10 years of seniority, the indemnity was increased of 2/15 of the average monthly salary per year of seniority over 10 years. The average monthly salary was the best of the average salary over 12 months or over 3 months. The termination indemnity is not to be paid in case of a termination for grave misconduct. [25*(1/5)] + [15*(2/15)] = 7 times the average monthly salary. For all termination signed after the 26th of September 2017 the termination indemnity is calculated for terminated employees of at least 8 months of seniority. The indemnity is worth 1/4 of the average monthly salary for the first 10 years of seniority. And 1/3 of the average monthly salary for the rest of the seniority. The average monthly salary is the best of the average salary over 12 months or ,if the employee has less than 12 months of seniority, the average monthly salary over all the months previous to the termination, or over 3 months. [10*(1/4)] + [15*(1/3)] = 7,5 times the average monthly salary. The collective bargaining agreement termination indemnity can exceed even the new legal. Have a look at your CBA before calculating your termination indemnity. Other indemnities such as retirement indemnities and mutual agreement indemnities are linked to the legal termination indemnity. Therefore, their calculation method evolves the same way. As you know, I have recently been sworn in as an assessor to the TASS (social security tribunal). During the last session, I had to judge a very troubling case. An employee quite a company on a Friday without notice. During the weekend the employer seek a new employee for an urgent job on Monday. On Monday at 10 AM the employer finds a suitable employee. The employee start working immediately. At 10:17 AM the employer request from the accountant that the declaration of employment is done. On the same date at 10:30 AM the labor inspection comes to the work site. They request the receipt for the employment declaration of each employee. At 11:30 AM the labor inspectors leave the work site. They then send a notice to the police for undeclared employment. At 12:00 AM the accountant does the declaration of employment. A few months later the employer is in court facing jail time and a fine. For each new employee, the employer is to do with the 8 days prior to the employment a declaration to the social security. As the employer requested the DPAE to be done by the accountant before the labor inspection’s arrival, the employer was declared innocent by the penal court. The employer paid no fine and was not sentence to any jail time. We strongly recommend that you keep your payroll provider informed as soon as possible of any new employment. Do not wait for the first work day. 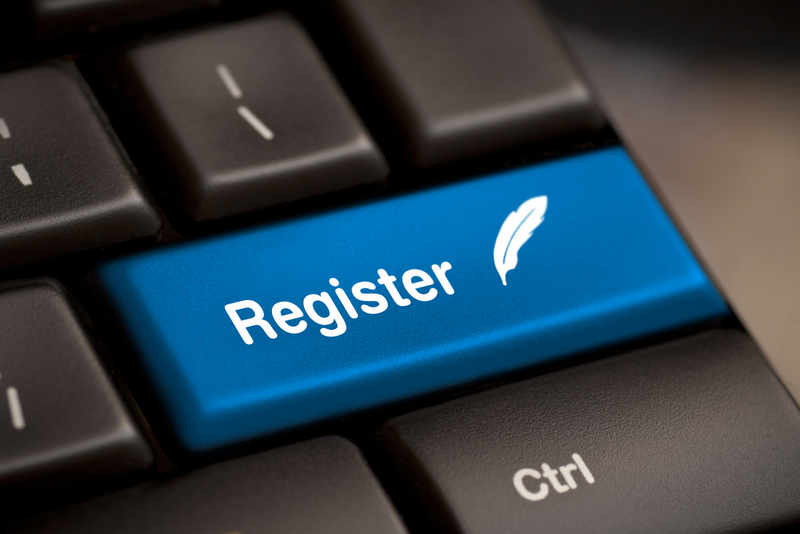 Do not hesitate to do the registration yourself on the URSSAF web site. It takes only a few minutes and google translate can help you understand the needed information. As you know the social contribution on a French payroll are non-negligible. Most of the benefits provided to the employees are taxable. The lunch vouchers are one of those benefits. What is a lunch voucher? A lunch voucher is a ticket with which the employee can pay for his food in most restaurants and food stores. Then what is the difference with direct cash? The difference is that the employer pays part of the face value of the voucher. What are the condition for the exemption of social contributions? As the employer pays part of the value of the voucher, this is a benefit provided to the employees. How many lunch voucher can I give to my employees? An employer can only give one voucher per employee per lunch break within the daily working schedule. This means that you can only give one lunch voucher per day. This also indirectly means that if the lunch of a specific lunch break is already paid, you cannot provide a lunch voucher. You provide 22 lunch voucher to an employee for his 22 days of work during the month. 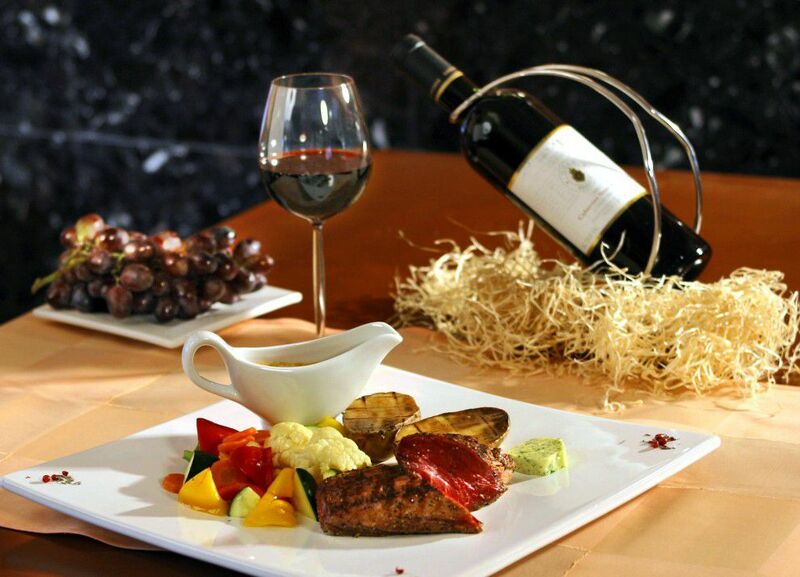 At the end of the month, the employee provides you with and expense for inviting a client to lunch. In this case, the lunch is paid twice, by the expense and by the voucher. In case of an URSSAF audit, the URSSAF will consider the expense as the normal lunch payment and the lunch voucher as a benefit fully subject to contributions. The best way to make sure you provide your employees with the correct number of lunch voucher is to provide them with one month delay. For example, the number of lunch voucher given to an employee in the beginning of April will be the number of days worked in March. You also must make sure that the employee signed a receipt each time he receives his vouchers from the company. To make things simpler dematerialised vouchers now exists. It the best way to insure the receipt of the voucher as well as their safe keeping. In late January our CEO Thomas BIDOU was sworn in as a new assessor at the social security tribunal. What is the social security tribunal? When an employer or an employee has a problem with the social security the first step is to seek an amicable recourse. If the recourse is not satisfactory for the employer (or the employee) the next step is to go to court. This court is the social Security tribunal called TASS (Tribunal des Affaires de la Sécurité Sociale). The court of the social security tribunal is composed of one professional judge, one assessor from an employee union and one assessor from an employer union. The decisions of the tribunal are taken by the majority of the three (judge + assessor). An assessor therefore renders justice in the name of the French people. 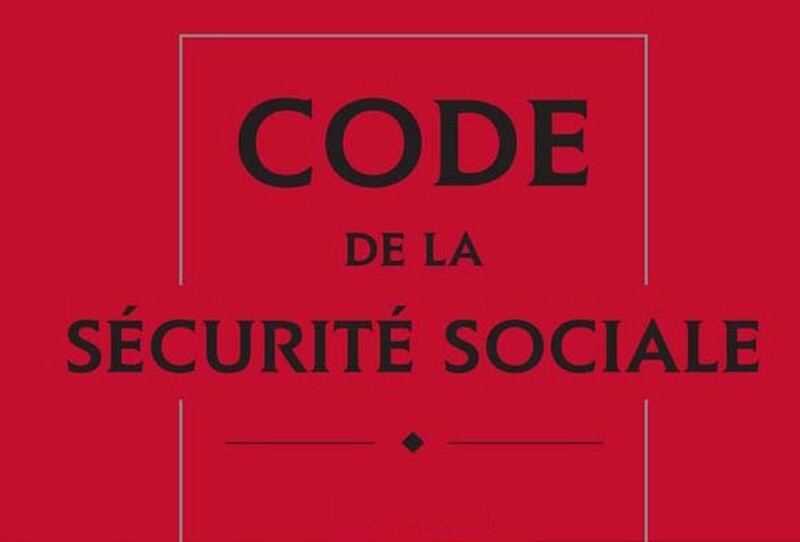 The decisions of the assessor are based on the law (social security code). On the 1st of January 2016 it became mandatory for every company under French social law to offer life and health insurance (called “prévoyance” and “mutuelle” in French) to its employees. What will be the cost for the company and for the employees? And for what benefits? How does the company setup these contracts? 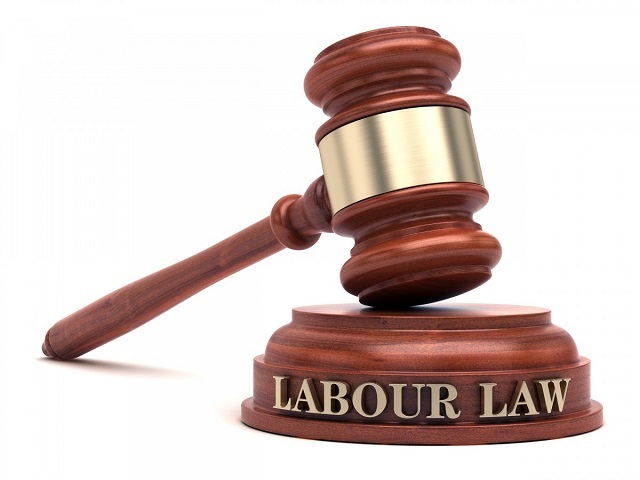 The French labour law can appear very complex to a foreigner. Our job is to simplify it to the core issue you must deal with. Therefore, we will see, as simply as possible, what are your legal requirements, how much will it cost you and how to best set it up. 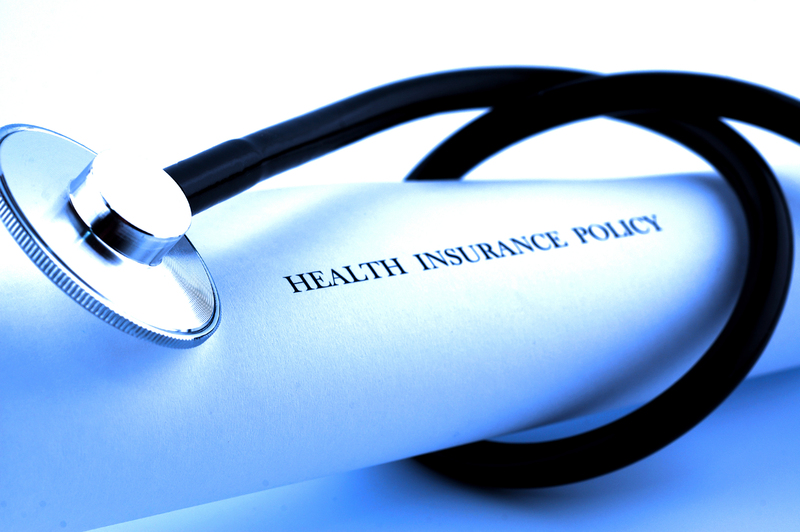 To setup a life and health insurance contract, you need to contact an insurance company or an insurance broker. Do not hesitate to request 2 to 3 quotes. Once you have chosen the contract(s) you wish to provide to your employees you will need to return the sign contract to the insurance company along with a registration form. Depending on the contract and the insurance company other documents may be requested. Then you will have to have all of your employees fill in and sign an individual registration form that you will have to send to the insurance company. This formality can sometime be done online. You will have to draft a unilateral declaration (called “Déclaration unilatéral de l’employeur” in French) and have it sign by the company and all the employees. This document is a summary of the cost and benefits of the insurance contracts. Unfortunately this document must be in written in French. The employee will not receive confirmation of his registration to the life insurance. However, he will receive a health insurance card confirming his registration to the health insurance. The contributions of both contracts will be added to the payroll. The contributions will have to be paid quarterly to the insurance company. Your payroll provide will provide the insurance company with a yearend declaration. The insurance rate are usually fix for a year. And they usually increase on January of every year. You will receive a notification of the new rate from the insurance company. Make sure it is passed along to you payroll provider for implementation on the payroll. Recently retirement fund started to provide life and health insurance contract. Since your company must be registered to a retirement fund, we recommend that you contact your retirement fund for a quote. If the quote agrees with you it may be a non-negligible benefit to limit the number of contacts by having the same company managing your retirement and you insurance. If you do not know who to contact to have a quote, do not hesitate to contact us. We will provide you with brokers and insurance company we recommend and who can provide costs in English. Be in compliance with the law and your collective bargaining agreement. Evaluate the cost and the benefits with forgetting the HR benefits. Contact us or your payroll provider. 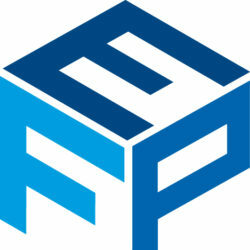 It is our job to assist you so that you can focus on your business. Now that you know what contracts you need what will it cost you? And for what benefits? The French labour law may be complicated but in the matter of insurance contract some things are universally simple. The more you pay the more you get. For the life insurance, the minimum cost is of 1.5% of the slice A of the officer’s salary (from 0 to 3218 € in 2016 check our web site for more detail). This contribution is paid 100% by the employer. With this cost, the benefit is only for the employee. It is a lump sum paid to his (or her) heirs’ should he die. And a lump sum or an annuity should the employee be incapacitated. As we indicated previously, most of the collective bargaining agreement exceed the law. They usually indicate a higher rate of contributions but with higher benefits as well. 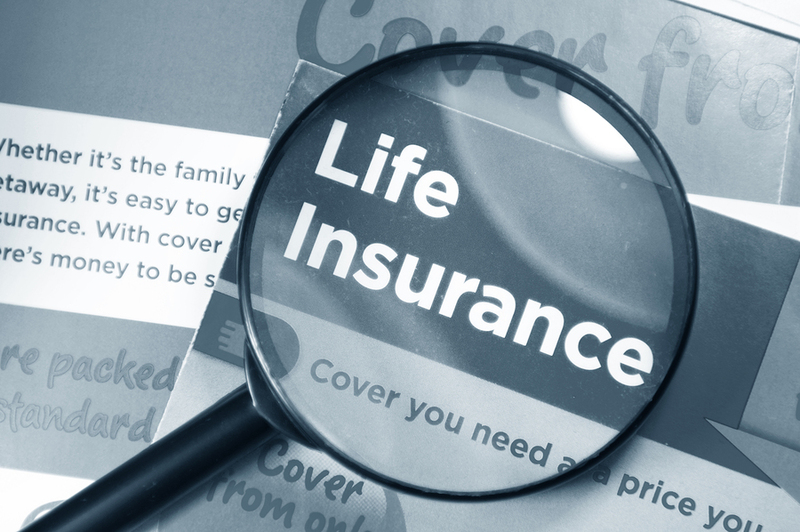 Why would you choose a more expensive life insurance? Except for the obvious HR reason; to provide a benefit to your employee and avoid losing the employee, you company can benefit from a life insurance contract. When and employee is on sick leave the French labour law state that company must keep paying the employee. With the correct life insurance contract, the insurance company can reimburse you the salary of your employee when he is on sick leave. The level of reimbursement will change based on the cost of the contract. Also, please note that except for the minimum legal cost paid 100% by the company, the rest of the cost can be split between the employer and the employee. 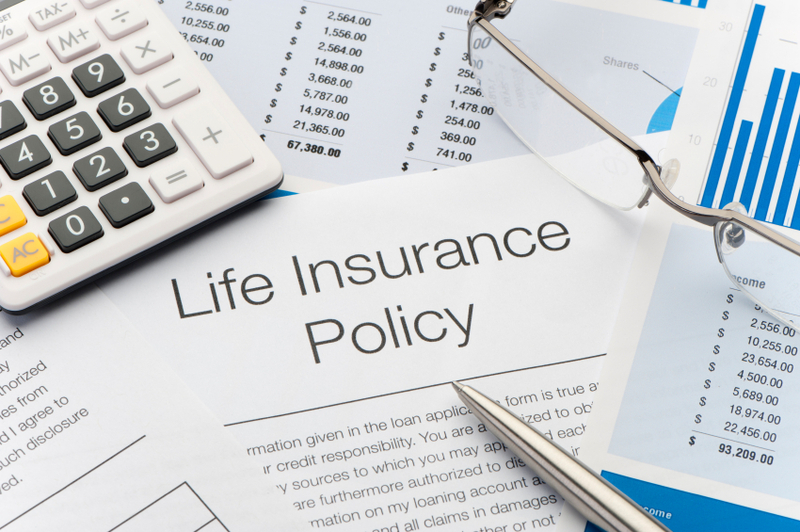 The minimum cost of the life insurance will depend on the insurance company you choose. Whatever the case it will a monthly lump per employee. The lowest rate we could find on the internet is of less than 10€ per month. The cost of the health insurance contribution can be split between the employer and the employee. The benefits of the health insurance are only for the employee. The benefit is that when the employee has health expenses (doctors, hospitals, drugs …) if the social security doesn’t fully reimburse the employee, the health insurance will reimburse part of what is missing from the social security. The level of reimbursement depend on the cost of the insurance. 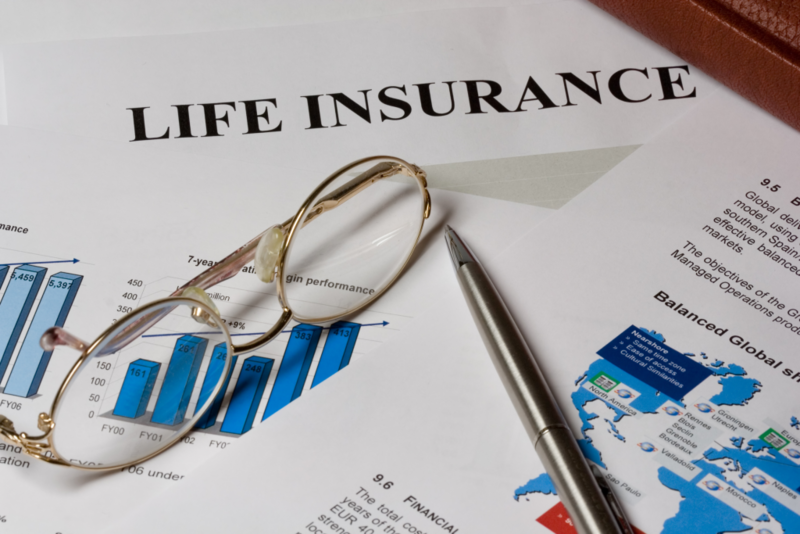 When you choose a life insurance you must take into account the HR benefit from it but also the financial benefit. Do you have a lot of sick leave in your company? What is the cost of the sick leave compare to the cost of the insurance? But also do not forget the HR benefits. Do not hesitate to ask you payroll provider what is the usual rate in your line of work. As the health insurance gives no direct benefit to the company, choosing your health insurance is only an HR benefit Vs financial cost matter. If your employees already have a private health insurance you may want to ask them what the benefits are and align your insurance contract with it. In Alsace-Moselle, the 26 of December is also a bank holiday, and some collective bargaining agreement can add other days to this list. By law resting on a bank holiday is not mandatory (except for workers under 18 years old). 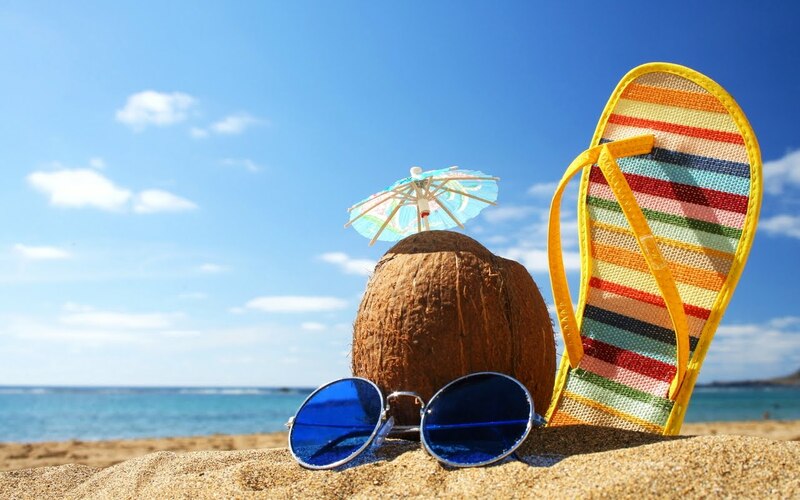 However, it is very common by usage or collective bargaining agreement that the bank holidays be nonworking days. In over 15 years of experience, never have I seen a rested bank holiday not be paid because the employee had less the 3 months of seniority. Even though it is legal it is never done. Contrary to popular believe, the hours worked on a bank holiday are not paid double. By law a worked bank holiday is paid as a normal day. However, a lot of collective bargaining agreement state otherwise. In this case the worked bank holiday is paid in compliance with the agreement. A Romanian employee has been dismissed because he used his professional messenger service to communicate with his family. On the 12th of January, the ECHR (European Court of Human Right) validated the monitoring of the employee’s use of his professional messenger service. This judgment validated the dismissal of the employee. The ECHR estimated that the employer had the right to monitor the use of the company’s computer. This monitoring is limited within the general framework of his right to verify the fulfilment by employees of their duties and compliance with the company’s regulations. In this case the company’s regulation banned the use of professional computer for personal purposes. ECHR allow the employer to monitor an employee’s use of his professional messenger service. This judgment is aligned with the French law. The law authorises the employer to open computer files indicated as personal in the employee’s professional computer. This authorisation is only applicable if the employee is present. 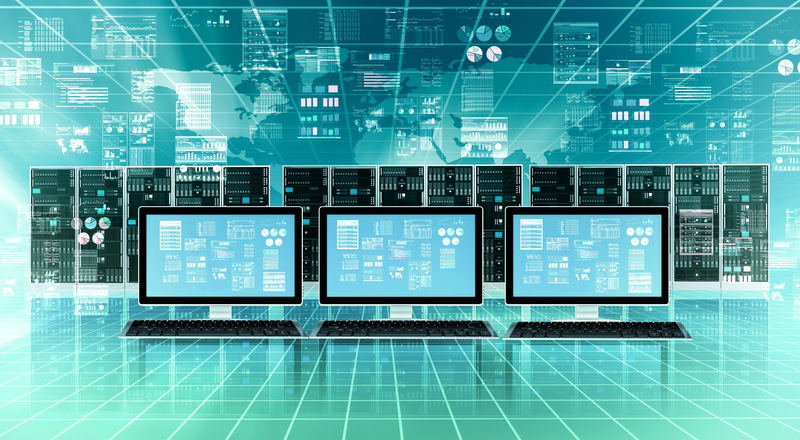 The company’s regulation prohibits the use of professional computers for personal purposes. A written company rule or policy is advised. 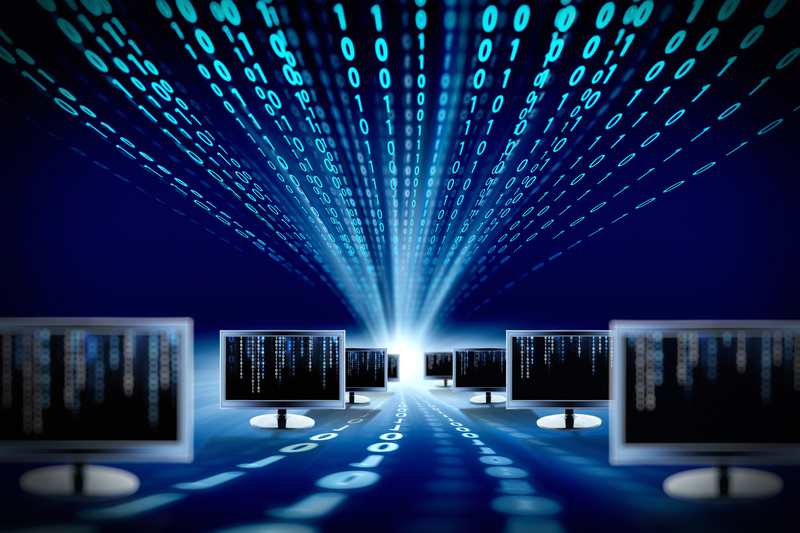 The monitoring of the computer is limited to verifying the fulfilment of the employee’s duties and compliance to the company’s rules.